A Mass of Christian Burial honoring John’s life will be held on Friday, April 12, 2019 at 10:00 a.m. at St. Elizabeth’s Catholic Church, 4816 7th Avenue. Full military honors will immediately follow the Mass. Private inurnment will take place in Green Ridge Cemetery. Subscribe to updates for John Maurer, Jr. Precious husband and father, John Joseph Maurer, Jr. age 96, passed away peacefully on Sunday, March 31, 2019, at his home surrounded by his loving family. Born in Kenosha, he was the son of the late John and Anna (Schuenemann) Maurer, Sr..
On December 25, 1977, he married the love of his life, Arlene Kulin. During his lifetime, John achieved many accomplishments. He served in the Army Air Corps from 1942 until 1945. He went to Europe to command a B24 “Liberator” as part of the 15th Air Force. After the war, John attended Marquette University after which he became an airline pilot with United Airlines, accumulating 27,000 hours. His devotion to civil work started as a Pleasant Prairie Town Chairman, and then he was elected State Senator. He was appointed Secretary of the Wisconsin Dept. of Veterans Affairs in May, 1985. His accomplishments as Secretary were many and the Department named a building in Union Grove, Maurer Hall, in his honor. His greatest past time from childhood was golfing. He joined the Kenosha Country Club as a junior member and was a member for more than 60 years. John exemplified courage, honor, and dignity throughout his life. 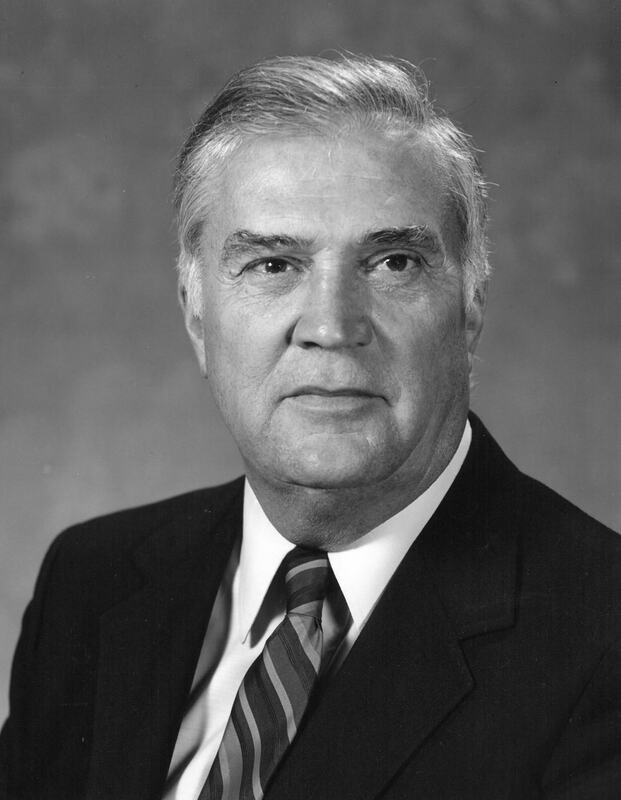 Johns’ code of ethics and principal provided him with leadership qualities that served him and others well. He will be missed. He is survived by his wife, Arlene; his daughter, Lisa (Patrick) Walls; his son, Thomas Maurer; and his grandsons, Noah, John and Levi. In addition to his parents, John is preceded in death by six brothers and sisters.